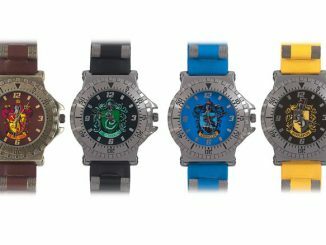 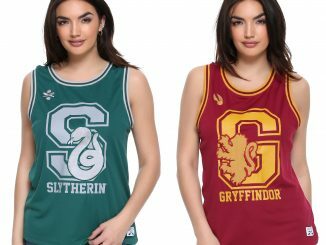 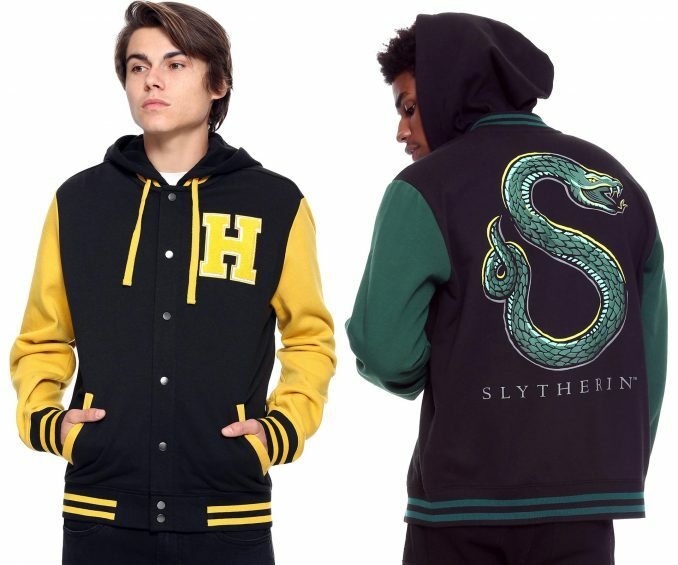 Show your pride in your House with one of these varsity Harry Potter jackets. 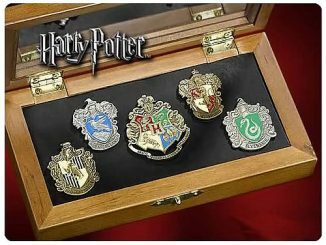 Each features the House color in the sleeves and trim and has the first letter of the name as an embroidered chest patch. 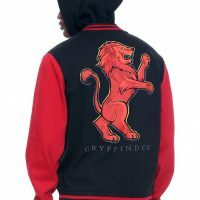 On the back is a cool rendering of the House animal emblem, along with the House name across the bottom. 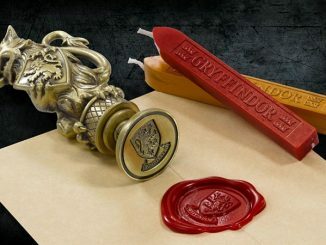 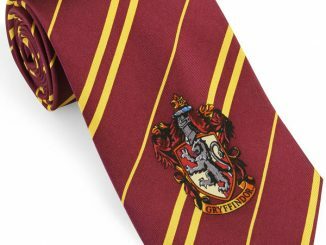 Gryffindor values courage, bravery, nerve, and chivalry. 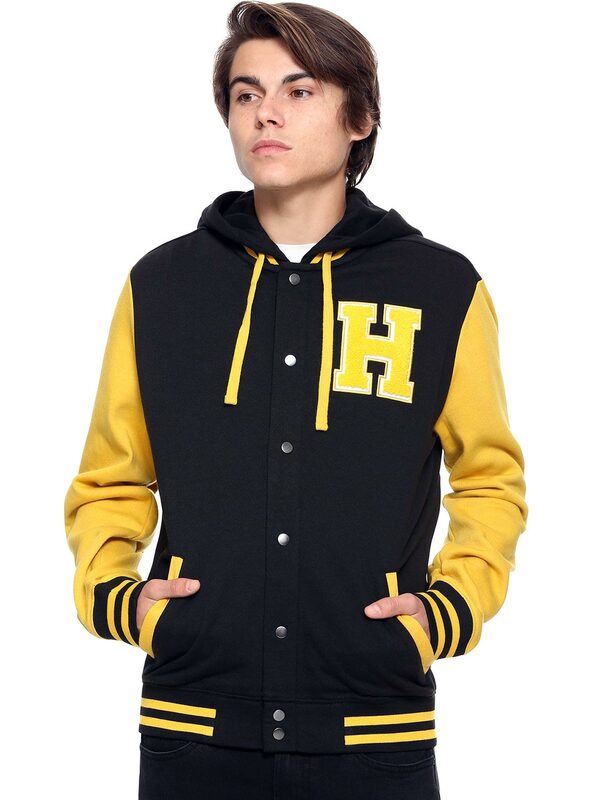 Represent your house in this varsity jacket from Harry Potter! 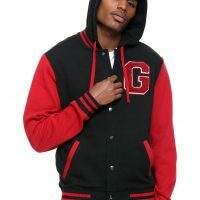 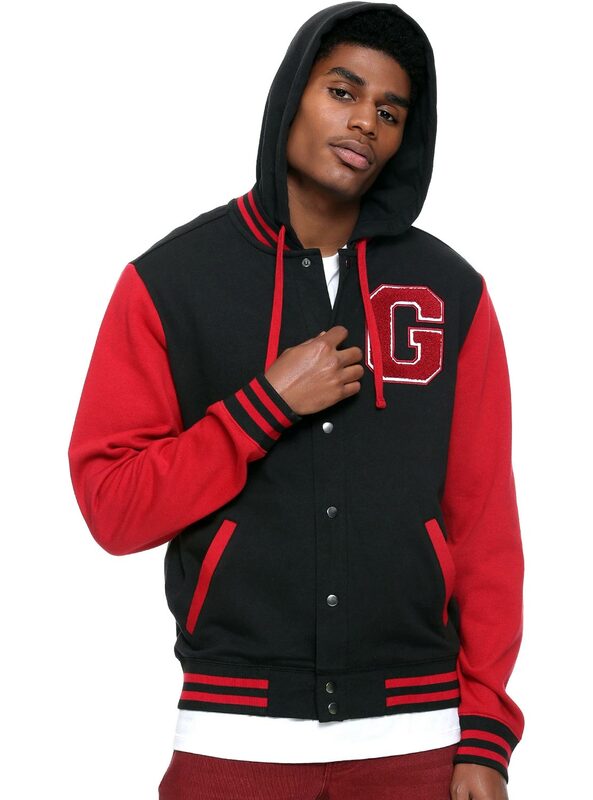 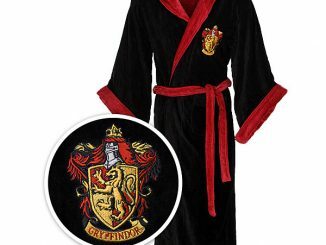 This black hoodie has a Gryffindor themed design with red sleeves and hood, red banded trim, embroidered “G” patch on the left chest and a screened Gryffindor back design. 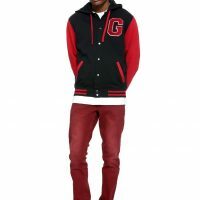 Details include hip pockets and snap-button front closure. 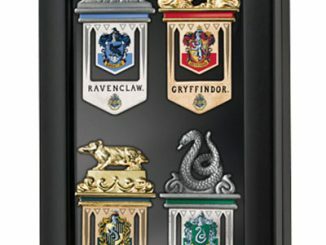 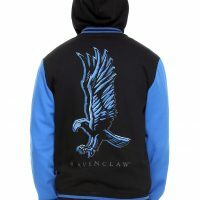 Ravenclaw values intelligence, creativity, learning, and wit. 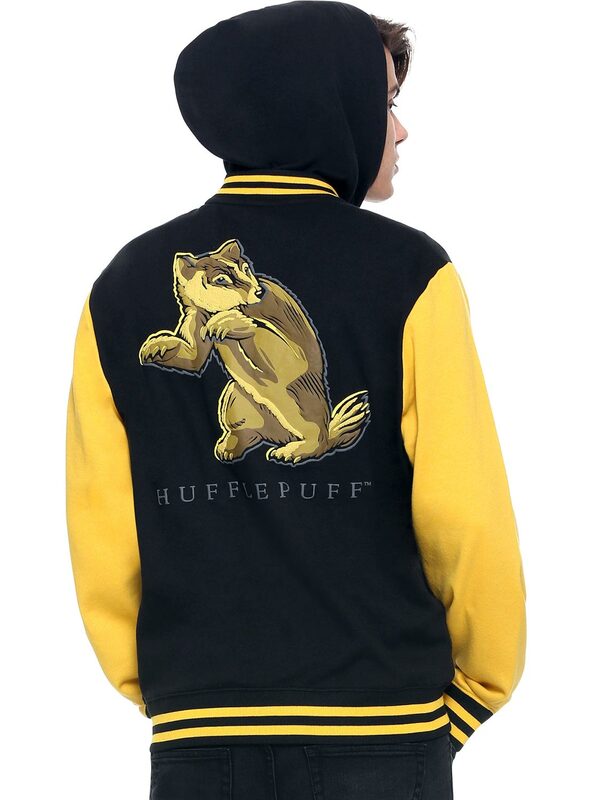 Represent your house in this varsity jacket from Harry Potter! 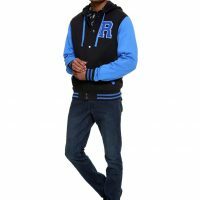 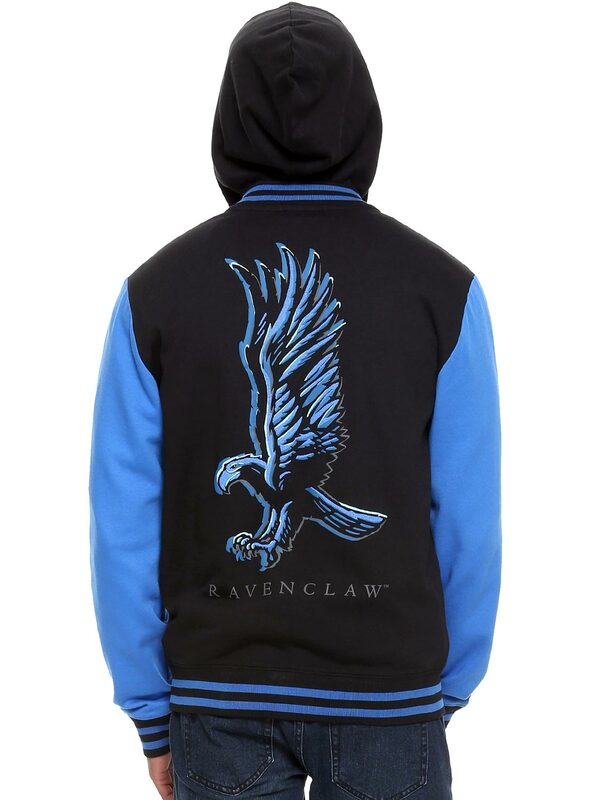 This black hoodie has a Ravenclaw themed design with blue sleeves and hood, blue banded trim, embroidered “R” patch on the left chest and a screened Ravenclaw back design. 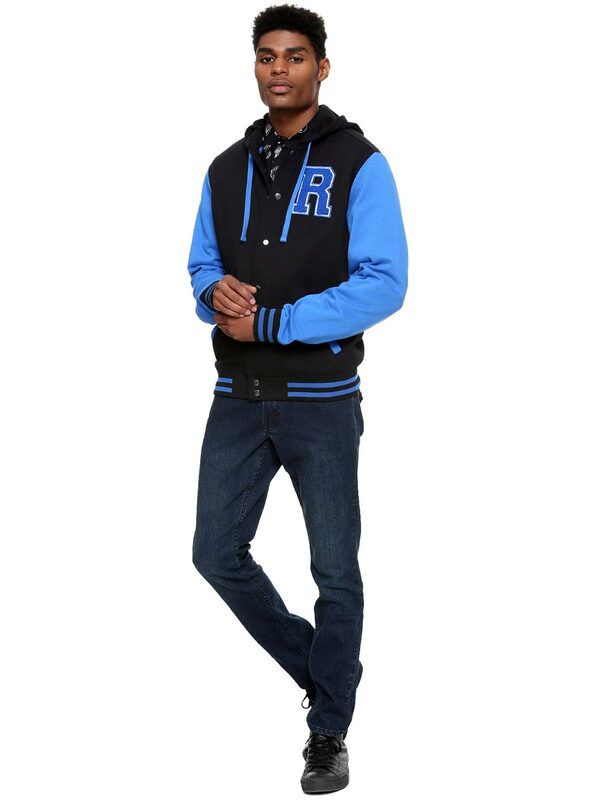 Details include hip pockets and snap-button front closure. 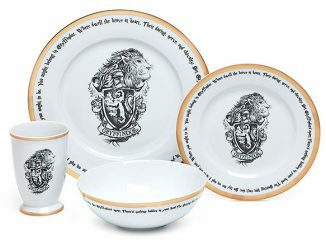 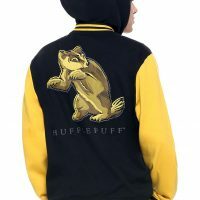 Hufflepuff values hard work, patience, justice, and loyalty. 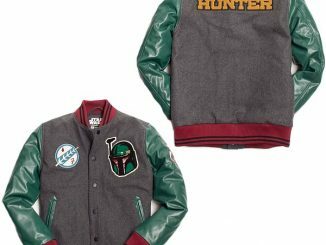 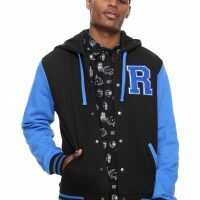 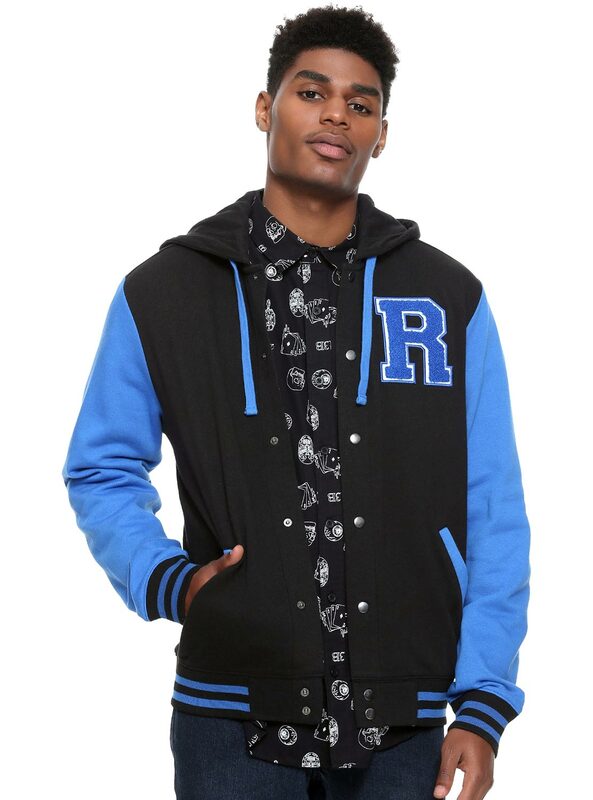 Represent your house in this varsity jacket from Hot Topic! 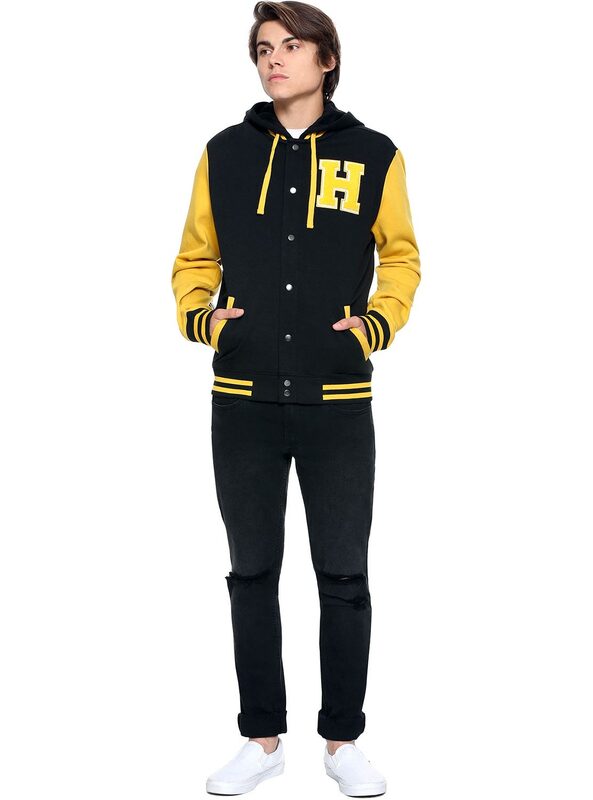 This black hoodie has a Hufflepuff themed design with yellow sleeves and hood, yellow banded trim, embroidered “H” patch on the left chest and a screened Hufflepuff back design. 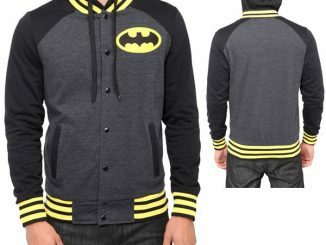 Details include hip pockets and snap-button front closure. 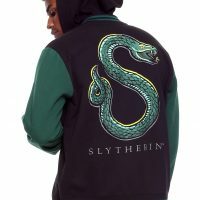 Slytherin values ambition, cunning, leadership, and resourcefulness. 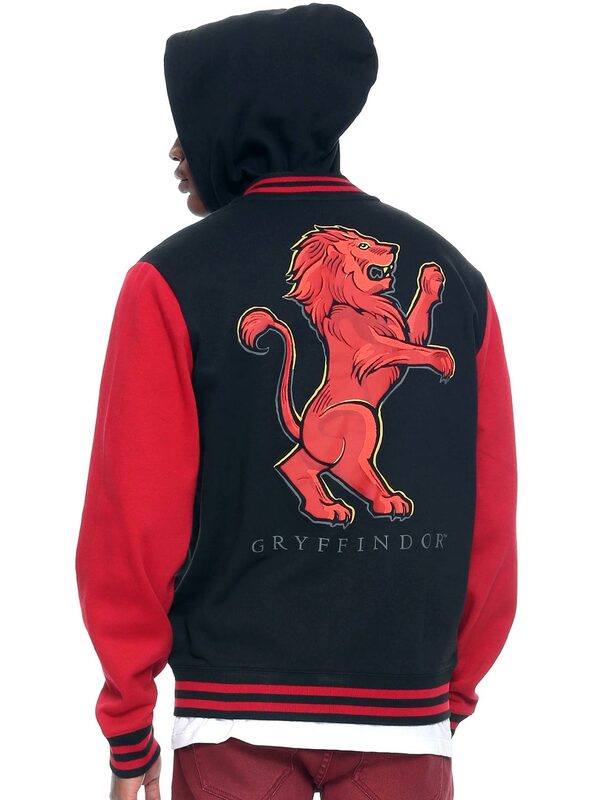 Represent your house in this varsity jacket from Harry Potter! 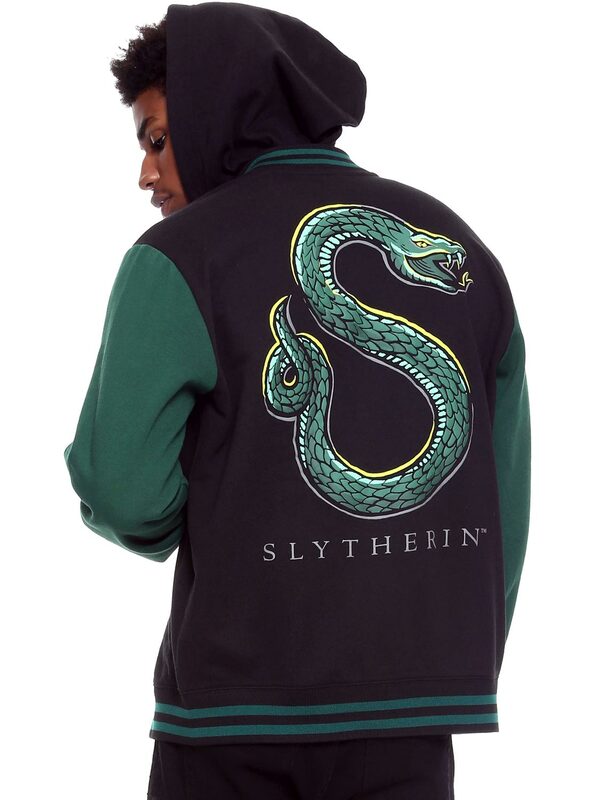 This black hoodie has a Slytherin themed design with green sleeves and hood, green banded trim, embroidered “S” patch on the left chest and a screened Slytherin back design. 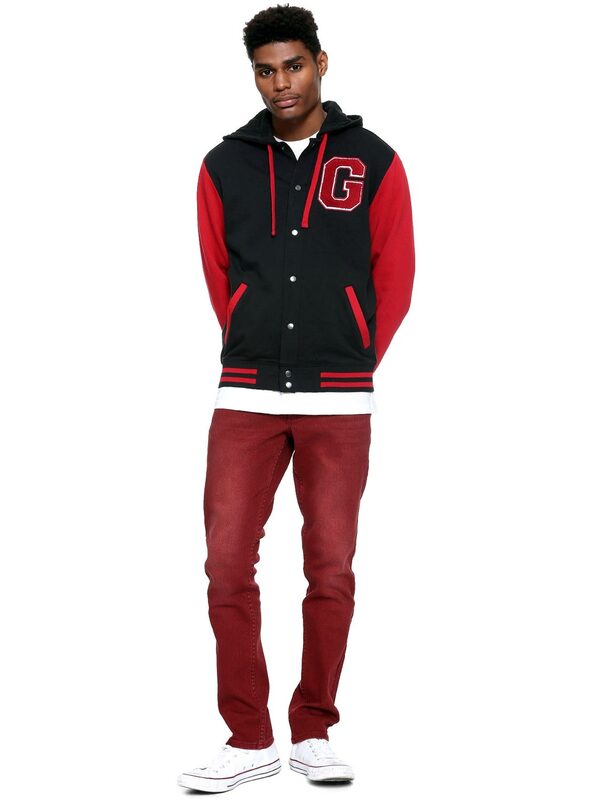 Details include hip pockets and snap-button front closure.